Would you like to donate towards 1 Tree (R135), 5 Trees (R675), 10 Trees (R1,350) or your own amount? 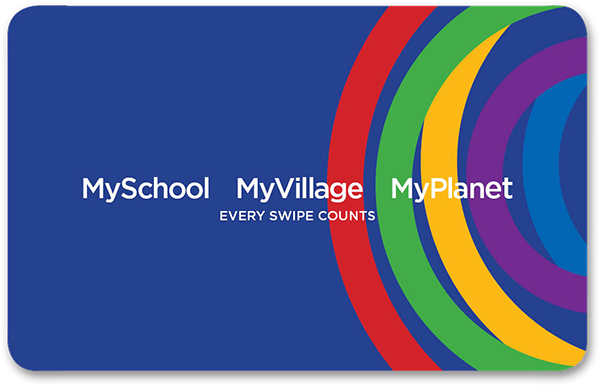 Choose Food & Trees for Africa as your MySchool / MyPlanet and every time you shop at partner stores we receive a percentage of your purchase. If you would like to apply for a new free card, Apply Here.